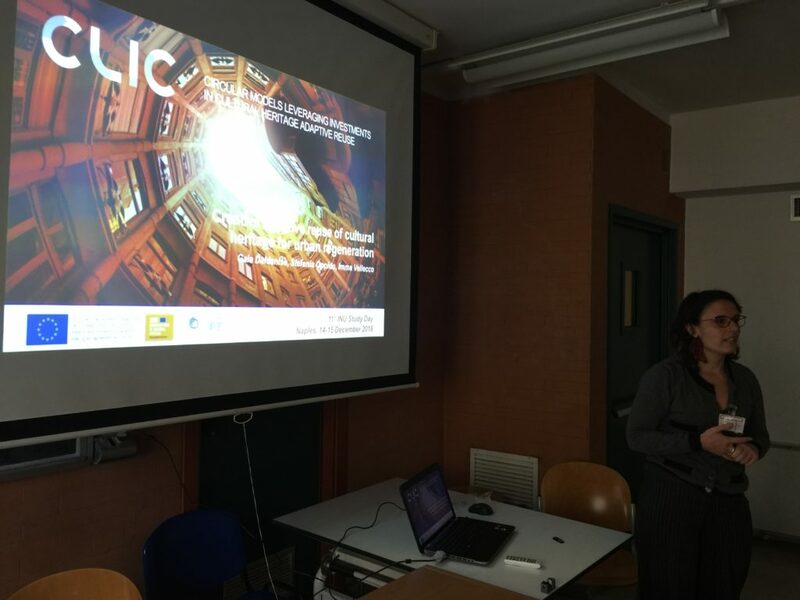 The INU Special Session on CLIC, promoted by IRISS CNR, combined many relevant topics of the conference such as regeneration processes, reuse, landscape and cultural heritage as well as policies, tools and actors. 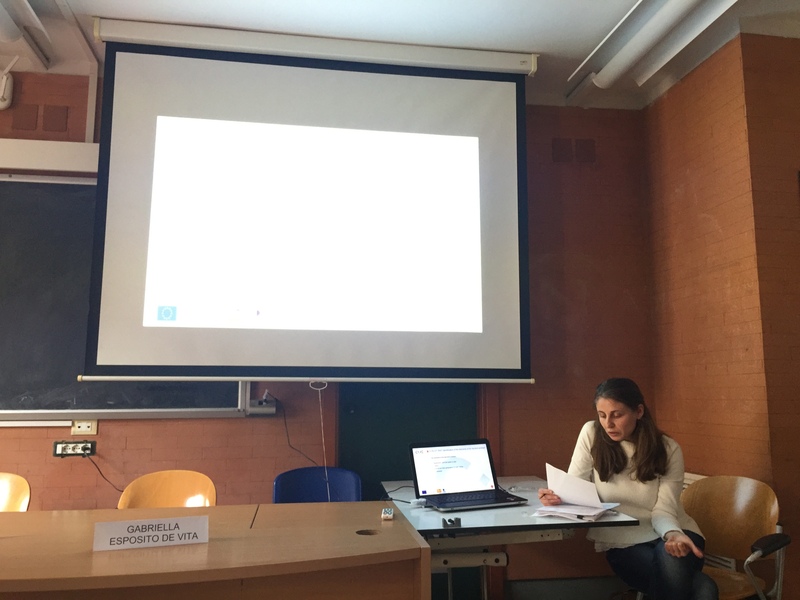 In the Special Session, the CLIC circular approach to cultural heritage adaptive reuse was discussed in terms of background, aims, challenges and possible tools: community engagement procedures, evaluation tools, financial and business models and decision support systems. 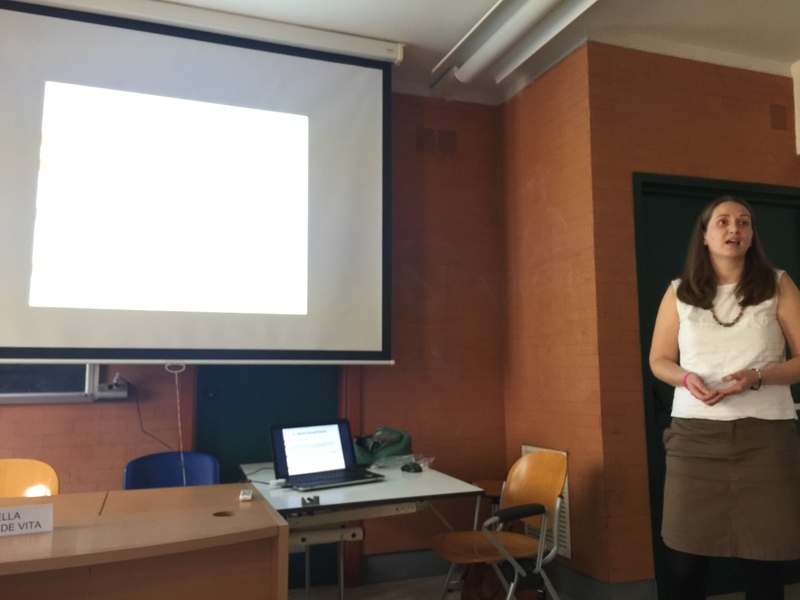 The Session included interdisciplinary contributions to the adaptive reuse of cultural heritage developed within the framework of the CLIC project, focused on the Circular Economy as a “regenerative” model based on the reduction of wastes and the optimization in the use (and reuse) of natural resources. 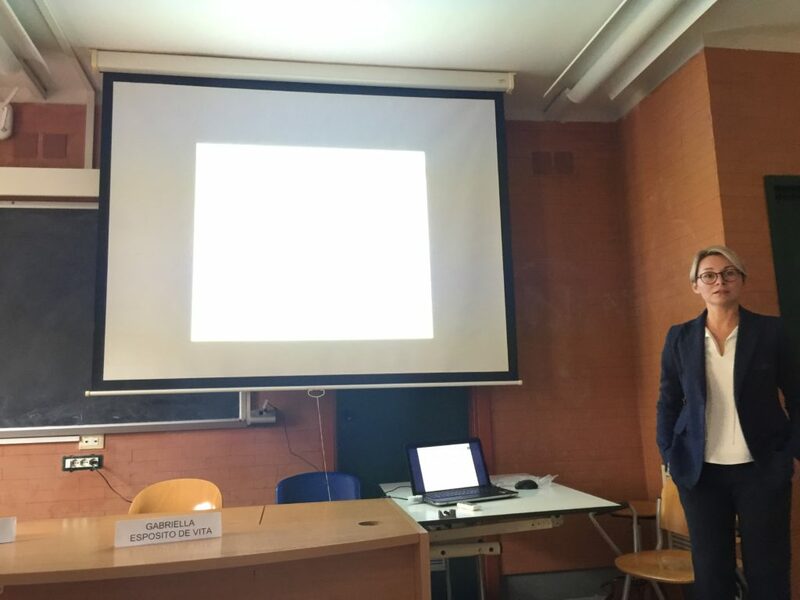 The common denominator of the diverse works presented was the focus on circular economy models which show that cooperative models are key to success, since they are able to create the necessary linkages and synergies to “close loops” and create new value from economic, social, cultural and environmental resources.